If you’re planning to start a mobile food business in Florida, you can use this page as a guide for getting your license, passing inspection registering and marketing your new business. Are you planning to open a mobile food business in another state? We have collected information just for you. Before you purchase any mobile food cart, contact the Department of Health in your county. There are equipment requirements your cart will have to meet in order to pass health inspection. Knowing these requirements before you purchase a cart is important. If you have already chosen the mobile food cart you plan to purchase, share this information with the Department of Health during this first contact. Bring photos and details about the cart with you. This will allow the health inspector to ask questions about the cart and discuss any additional equipment you may need to pass inspection. Once you have verified with the Department of Health that your cart will meet all requirements, you can proceed with purchasing your mobile food cart and the steps to getting your license. 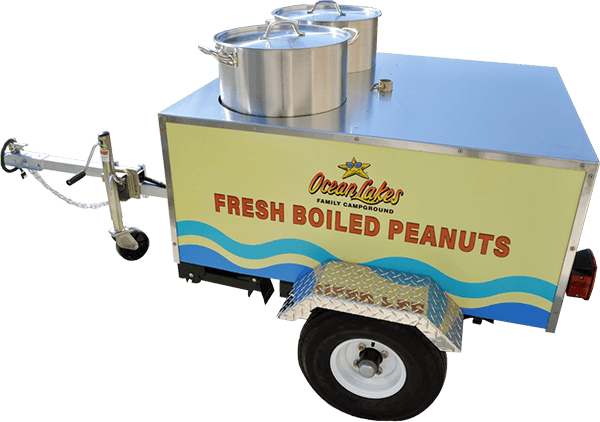 Note: Fees and requirements for licensing a mobile food cart in the state of Florida are provided for information purposes only and may change at any time. The Department of Business and Professional Regulation and/or the Department of Agriculture licenses commercial commissaries in the state of Florida. To operate a mobile food business, you must provide proof of a commissary membership. The cost of a commissary membership varies from city to city. Fees can range from $400 to $800 per year with additional storage fees for your cart and food. If you purchase a new or used cart that has not been licensed in Florida within the last 12 months, you will be required to submit a floor plan (schematics) of the cart you are purchasing to the Health Department and Department of Agriculture / Department of Professional Regulation. This process is called a “Plan Review”. A Plan Review certifies your cart will meet all state mobile food business regulations. There is a one-time fee to submit your cart plan for review. This fee is paid directly to the Department of Business and Professional Regulation. You have the option to apply for your license only or to apply for your license and plan review at the same time. You should apply for plan review and your license at the same time to make the process easier. The health inspector may have questions about your cart during Plan Review. Don’t guess the answers. Contact your cart manufacturer for the information. When purchasing a Top Dog Cart, you will be provided with schematics, specifications and photos of your cart that can be used for plan review. You will be required to provide at least two photos of your cart to the health department. These photos must show the equipment and propane tank area. Though you are only required to provide two photos, the more you have available the better. If you are purchasing a Top Dog Cart, we will provide you with several photos of your cart at various angles. You must complete and pass a Food Safety Certification course to get your license. You will have 30 days to complete certification after your final health inspection. Payments for your license and plan review fees. You can download the application from the Department of Business and Professional Regulation (DBPR) website or submit your application online. A full year’s license is $397.00 and a half-year is $228.50. Licensing fees are paid directly to the DBPR district office for your county. Be sure to locate your district office before sending your payment. After completing your application and payments, the Department of Business and Professional Regulation will contact you to confirm your application. If there is any missing information, they will let you know. Missing information or required cart features will delay your license. This is why you want to make sure your cart will meet all requirements before you submit your license application. Once your license requirements are met, a state health inspector will contact you to schedule your cart inspection. Once you’ve obtained your license, you are ready to submit your cart for health inspection. This inspection will take place at your commissary location. Your commissary may have a checklist of items needed for your cart inspection. Typically, the inspection includes reviewing food preperation areas, cold storage, sink(s) and water tanks. Periodically throughout the year, inspections will be conducted randomly to review your cart cleanliness and maintenance. Before you can open a mobile food business you need to choose a location (or locations). The best locations are usually in high traffic areas such as near office buildings or schools, farmer’s markets, festivals, busy intersections, and parks (to name a few). Begin by choosing several possible locations. Then find out if they are on public or private property (you can call the local Chamber of Commerce for this information). Locations on public property may require you to carry additional permits. Locations on private property may require a rental agreement with the land owner. In some cities, mobile food vendors are only allowed to operate in certain areas or during certain hours. You will need to contact the city or county where you are opening your business to find out if there are any location restrictions. The name is not already being used by someone else. The name is not associated with trademarked or copyrighted entities such as sports teams, characters or mascots. You can be fined or forced to change your company name if it is found in violation of copyright or trademark law. Make a list of names you would like to use, then check the internet to make sure they aren’t taken. Once you have chosen a name, contact the Florida Department of Fictitious Names and complete a Florida Fictitious Name Form. You need to obtain a Federal Employee Identification Number (EIN) from the IRS (Internal Revenue Service) before you can open any business in the United States. Also known as a Tax Identification Number, this number is assigned by the IRS to identify businesses operating in the United States. You may complete the application online to receive your EIN immediately. 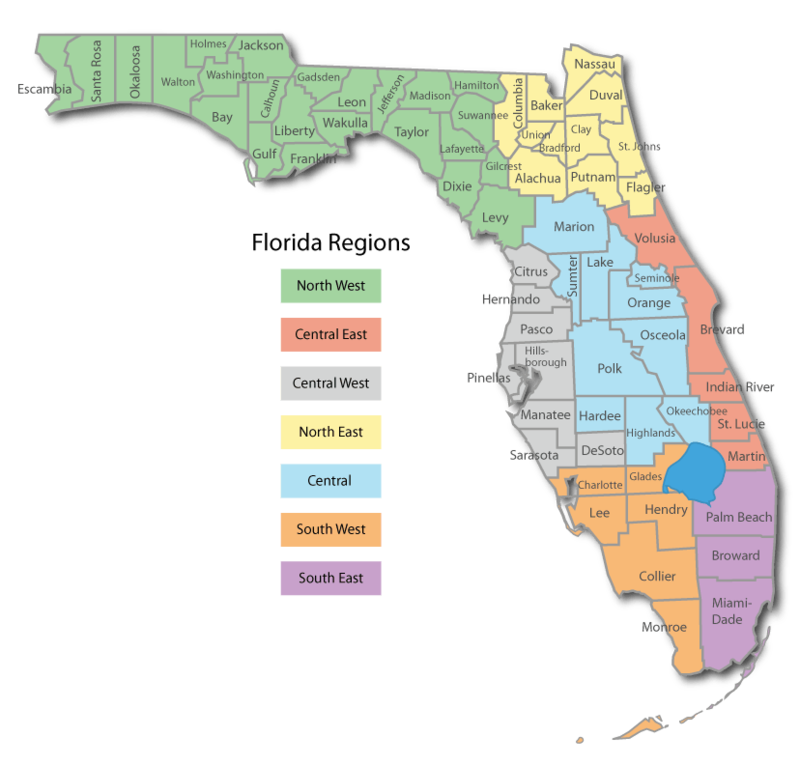 To open a business in Florida, you need to contact your county tax collector to inquire about collecting tax in the county where your business is located. You also need to register your business with the Florida Department of Revenue. You may contact both of these offices after getting your EIN. All new Top Dog Carts come with a Manufacturer’s Statement of Ownership, VIN# and Bill of Sale. We recommend you purchase liability insurance for your mobile food business. Check with your car insurance carrier to see if they offer liability coverage for mobile food businesses. There are also companies who offer coverage specific to mobile food vendors, such as FLIP. TDC Manufacturing presents insurance information as a courtesy and does not have an affiliation with any of the companies listed. Contacting any of the companies listed does not guarantee acceptance or insurance coverage, nor are we involved or responsible for any agreements made with these companies. Nationwide Insurance – Charlie Davis & Assoc., Sanford, FL.